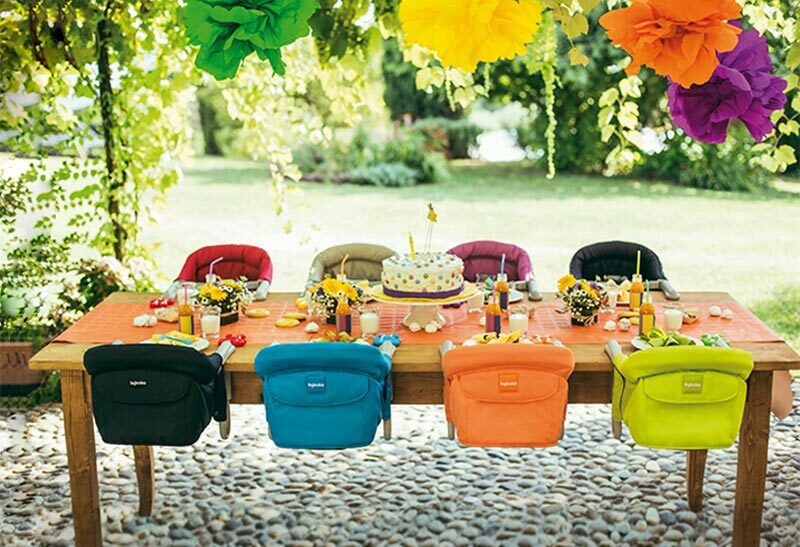 With the leading brands for which we are the single distributor in Turkey (Inglesina, Doona, Dr.Fischer), strollers, pushchairs and car seats which will provide comfort for your babies while travelling as well as many products which your baby can use in daily life are waiting for you. 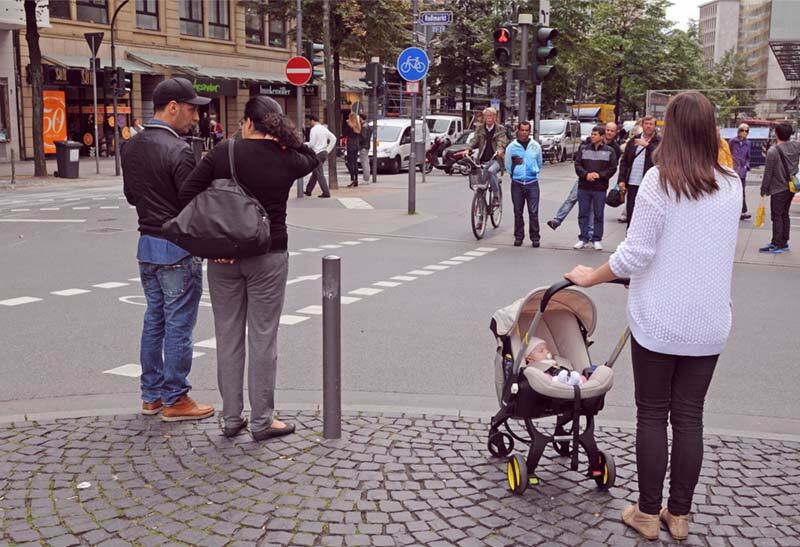 While you are walking outside, you can carry easily your baby with Inglesina Front baby carrier found in our website. 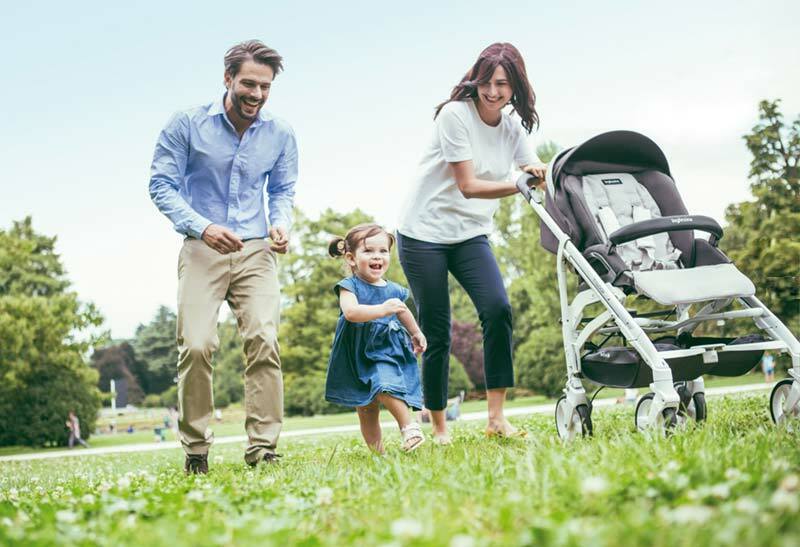 All of the products such as baby stands, travel beds, flyswatters which will protect your baby from insects in summer, rain shields which will protect your baby from rain and etc. are waiting for you in our website. 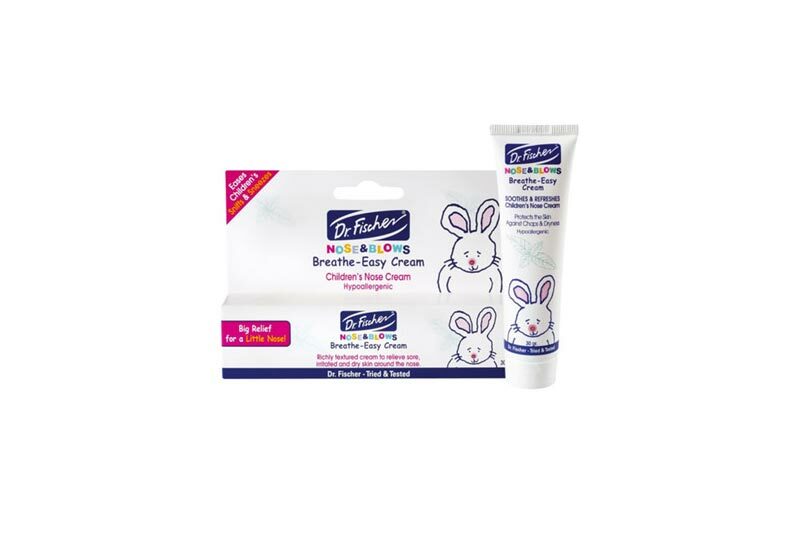 We know that you want to buy the most beautiful and quality products for your babies. However, we are also aware of the fact that finding the products which are both affordable and meeting your needs exactly is a difficult process. Therefore, we are continuing to work for the families who want to buy the highest quality products with reasonable prices for their babies. Our eyes are a gate opening to reality of the world. We notice every point, every detail and every beauty with our eyes. We keep our eyes peeled in order to protect ourselves and our beloved ones from possible accidents. Sometimes it is not enough to look; we try to see and understand actually. Eye health should be our priority in order to get efficiency from these efforts at maximum level. Saglikli Goz products recommended by the doctors and put on the shelves after being tested clinically and food supplements with which you can protect your eye health reach your homes easily. 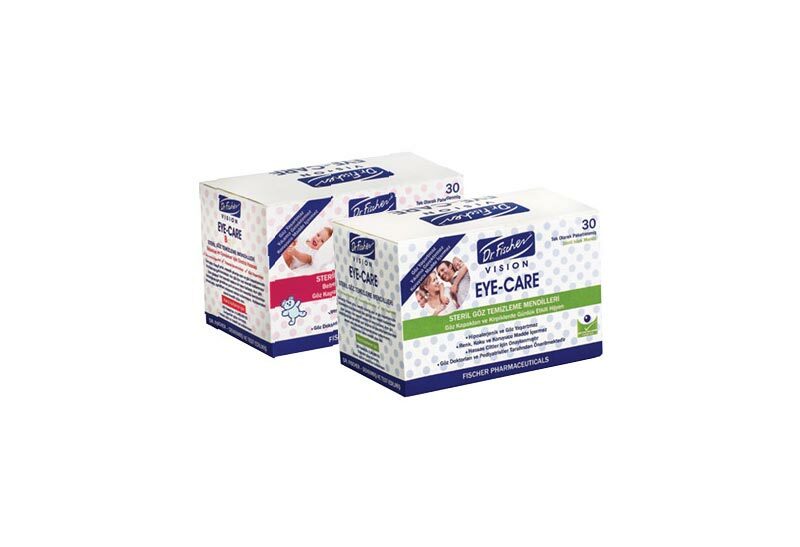 The most important feature of these products is that they have ingredients which will support your health not only for your eyes but also for your whole body. 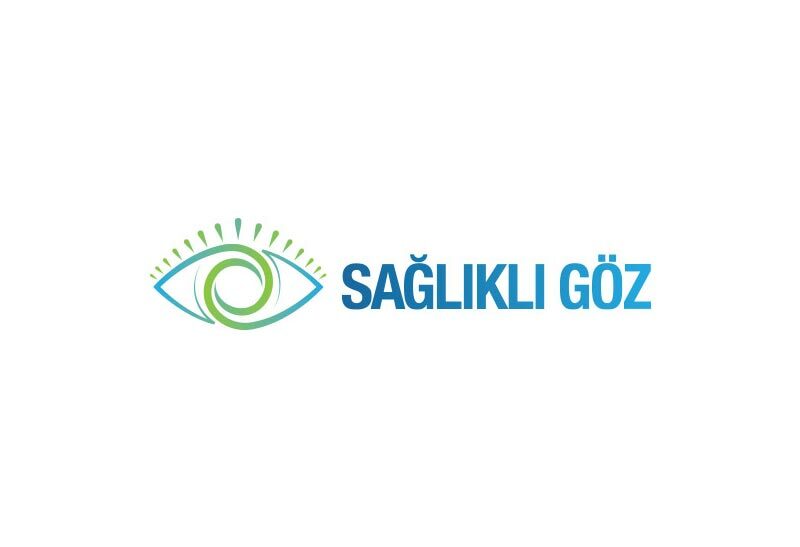 Under the umbrella of saglikligoz.com; we maximize your life quality thanks to our products which are directed by clinical results, recommended by our eye doctors and allow you to have eyes only for yourself and your baby. We also care for the babies and we stand by you with high level products for eyes and cleaning of nose and hygiene of the babies.